Cute seasonal s’mores are so much fun to make! 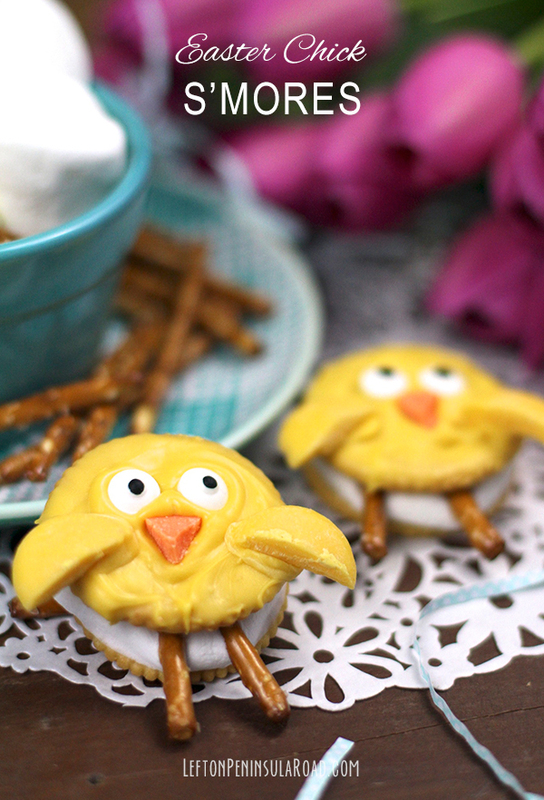 This spring, add a touch of whimsy to your dessert table with these adorable Baby Chick S'mores. These would be great for Easter. Or, wouldn't they make a delightful addition to a baby shower? 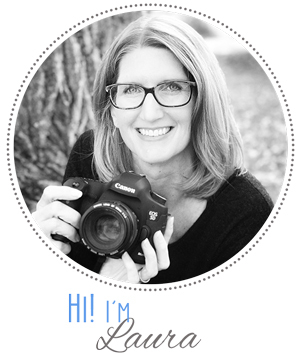 Who loves a good photo craft? I know I do! 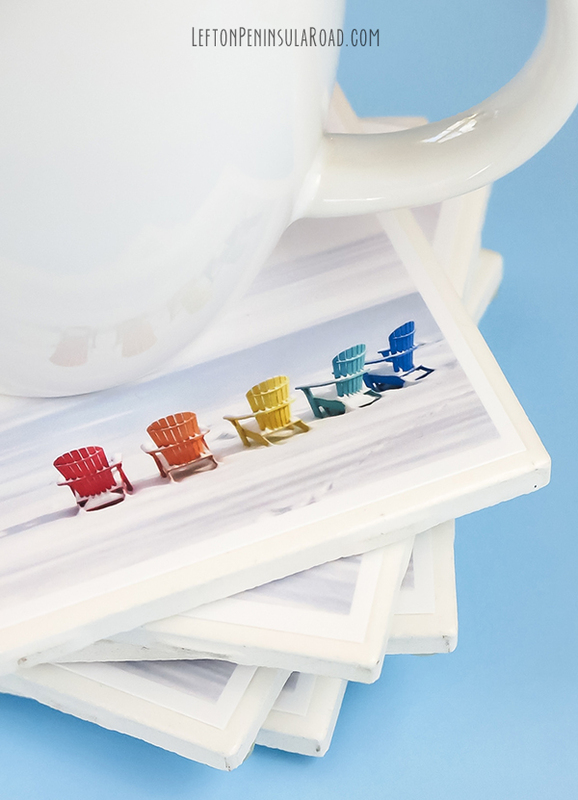 In fact, photo crafts are some of my favorite projects, and these photo drink coasters did not disappoint. I love how personal and unique even a common craft idea can become when I add my own photograph. Handmade gifts can be a lot of fun, but I often find myself short on time so simple projects have the most appeal. Making photo beverage coasters has been on my list of projects to try for a while now, so when my recent winter instagram photo was "popular" with my friends, and I was on the look-out for last-minute gift ideas, and the weather outside was frightful...well what's a gal to do but get craftin'? Christmas ornaments are fun and often inexpensive to make at home. These pretty beaded wire stars that I recently shared on The Idea Room, only take a short time to put together. Make a bunch to trim your tree, give as gifts, or even decorate packages this season. 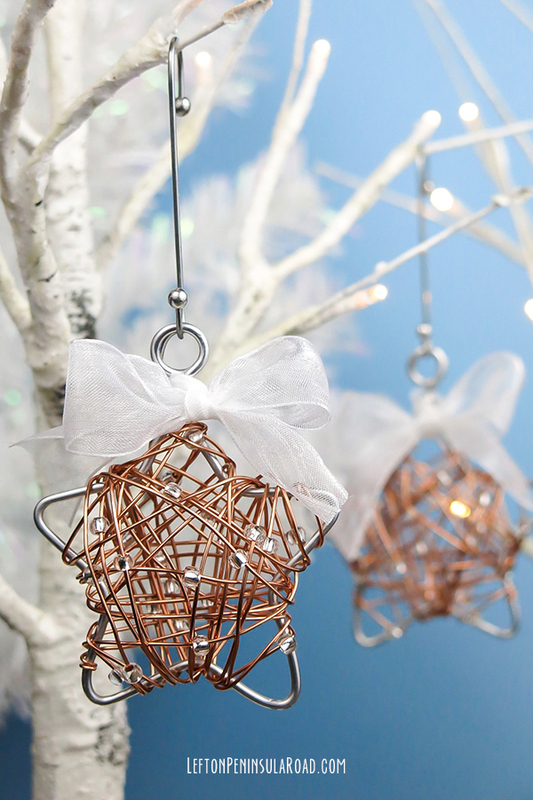 This quick and easy wire-wrapped Christmas ornament looks much more complicated than it is. My inspiration was a gold wire-wrapped star ornament that my sister made to hang on my tree quite a few years ago.